ONTIME, Alyasra Fashion’s homegrown developed in 1993 has become the region’s leading watch retailer. 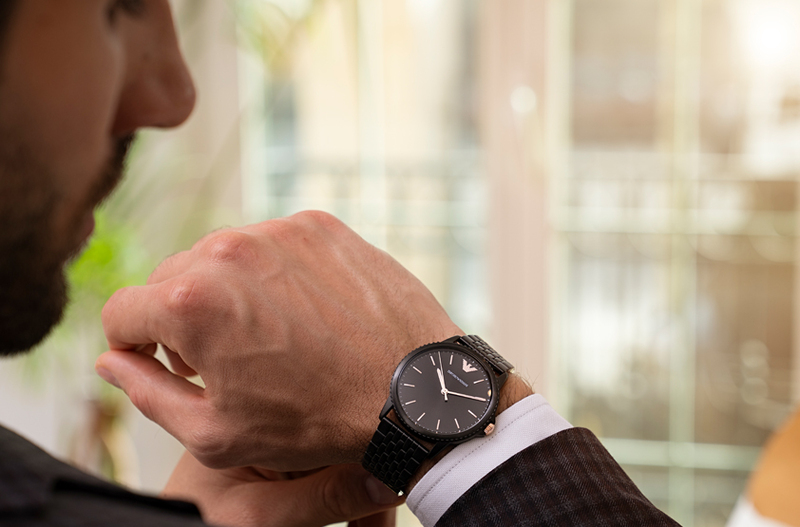 ONTIME offers customers a wide variety of high-end timepieces from the world’s most sought-after brands with over 100 stores across the MENA region. For more information, visit www.ontime.com.